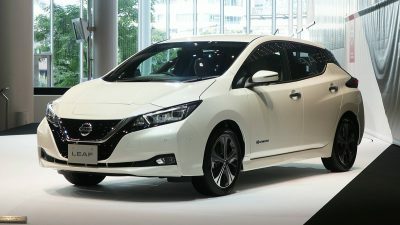 The all-new 2018 Nissan Leaf has bagged the ‘2018 World Green Car of the Year’ award at the ongoing New York International Auto Show (NYIAS). 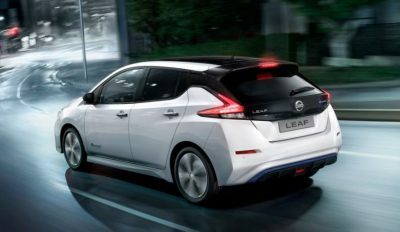 The Leaf is the icon of Nissan Intelligent Mobility, the company’s vision for changing how cars are powered, driven and integrated into the society. 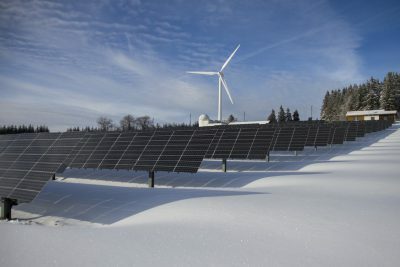 Government data has revealed that the UK’s ever-expanding renewables fleet set a new generation record last year, providing more evidence – if any were needed – that the country’s energy transition is well underway. 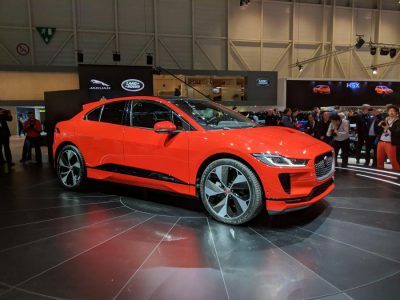 The raft of exciting electric vehicle (EV) previews and new launches at the Geneva motor show has led to industry pundits calling it the ‘year that electric cars took over’. 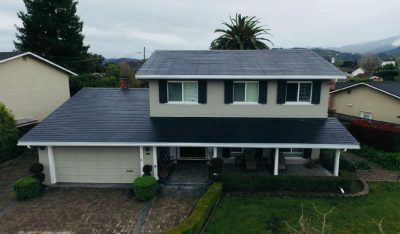 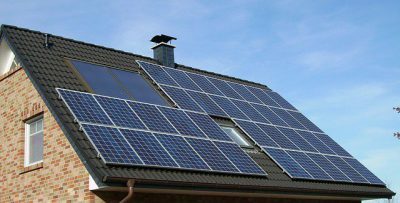 One installation in Silicon Valley included a 13.5kWh PowerWall and cost ‘mid-$50k’ after accounting for the 30% tax credit. 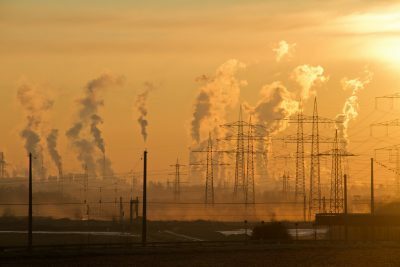 Millions of people in the developing world will be forced from their homes by climate change in the coming decades, according to a major new report produced by the World Bank. 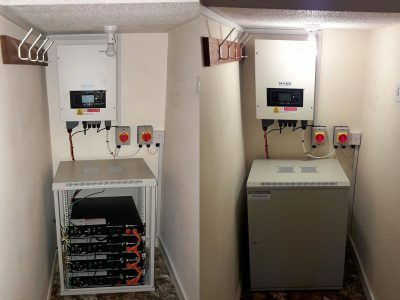 The PowerBanx is a powerful system, able to run your home without using grid electricity, essentially giving you electricity for free. 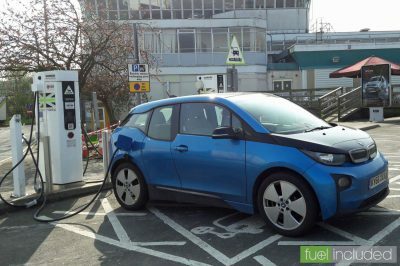 Nissan Leaf 2018: How does the new model compare with its earliest predecessor?